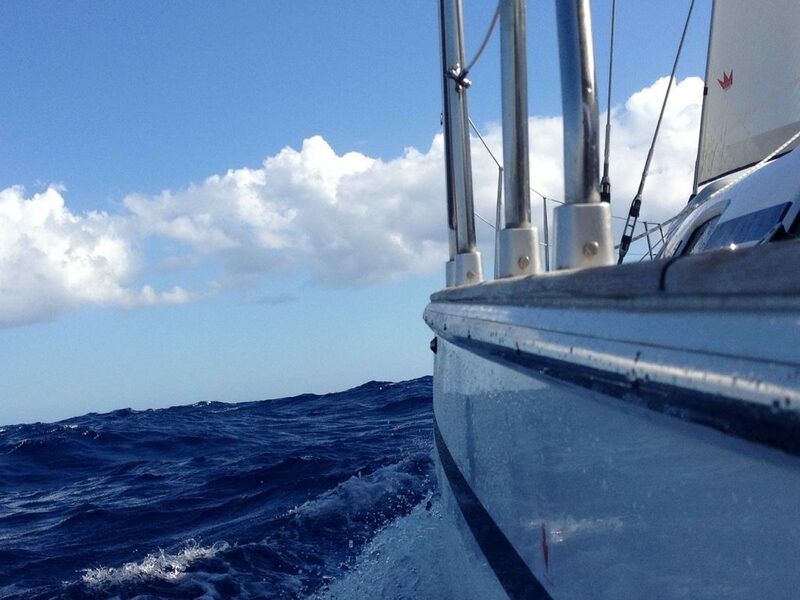 Sailing is kind of, sort of, always on my mind. 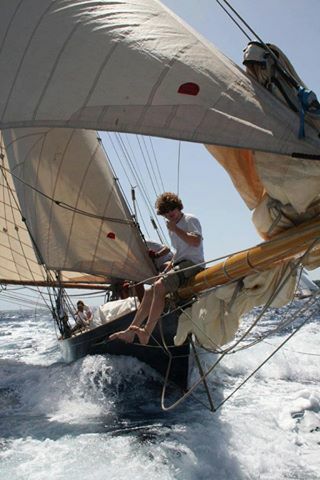 Tagged: Figawi, Sailboat, Sailing Categorized: Island Life, Salty Sea Elixir, Where the Figawi? 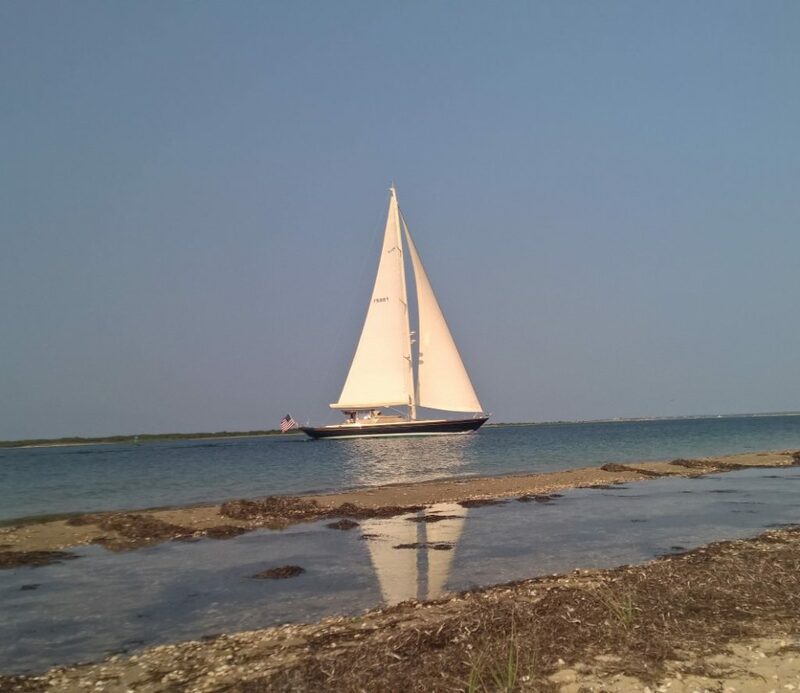 Today was the perfect day for sailing from Hyannis to Nantucket. Saturday night Figawi hosts a Competitor Party under the Event Tent (bracelet required) on New Whale Street and Sunday is a day to enjoy Nantucket. If you are not planning on attending the Competitor’s Party then it’s time to bust out your pastels and get your drink on. 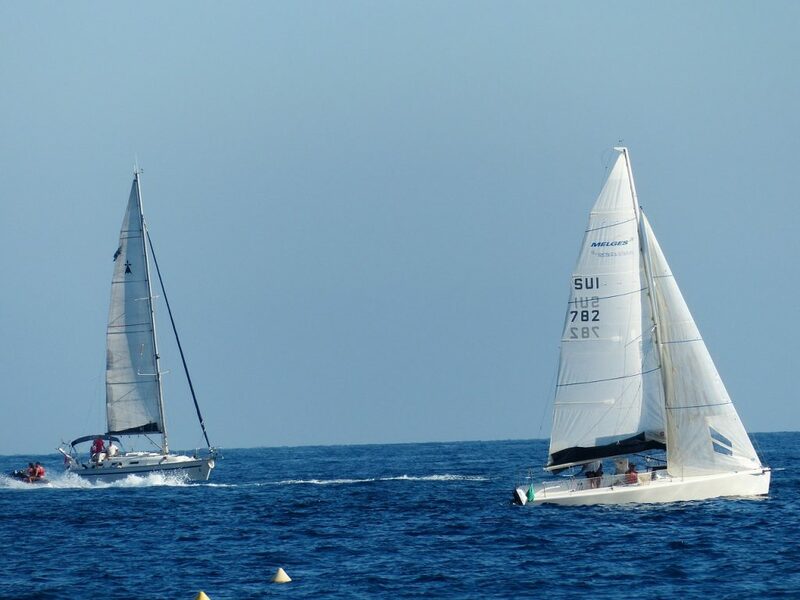 Here are our suggestions, with pearls of wisdom culled from Fiagwi weekend seasoned sailors…. Tagged: Figawi, Figawi Weekend Categorized: Taste of Nantucket, Where the Figawi? May 23rd – 25th 2015 is the 44th Annual Figawi Race. Tagged: Figawi Categorized: Island Life, Salty Sea Elixir, Taste of Nantucket, Where the Figawi? The Hyannis to Nantucket Figawi Race will be held this year from May 24-26th and is serious fun, camaraderie and sailing! Nantucket is a happening place to be during the Figawi Race. You will certainly enjoy the lively pulse of downtown. Tagged: Figawi Categorized: Where the Figawi?